Bulk text for increased brand loyalty? There are a number of important things to consider when building a business. In a world where your competition can be found in just a few seconds, instilling brand loyalty in customers is a greater challenge than ever. One bad social media faux pas and you could find yourself losing customers quickly. One way to proactively reach out to customers is through bulk text. 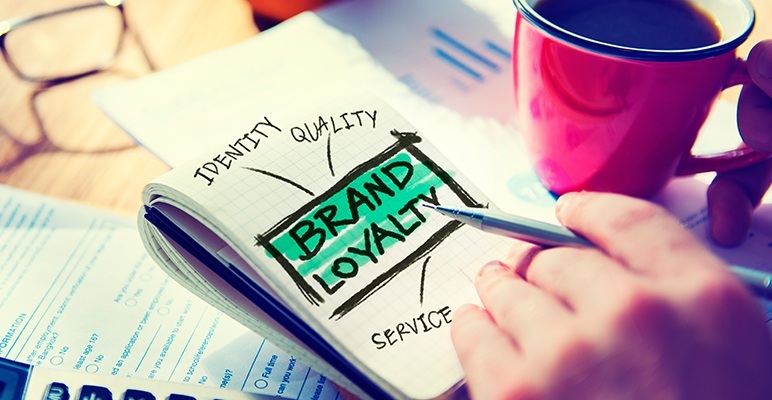 Brand loyalty comes from good customer experience and a positive relationship between a customer and a business. Mobile marketing makes creating that loyalty a bit easier to achieve. The personal nature of SMS, combined with high read rates, gives you the opportunity to develop relationships with each other. It’s that personal relationship that can make the difference in whether your customers stay with you, or jump to the company with the lowest price. Customers are looking for more than just a great product. They’re looking for a great experience. Businesses with friendly staff and a clean storefront always leave a lasting impression. The customer experience doesn’t have to end when they leave the store – in fact, it shouldn’t! Similar to push notifications, mobile users have to opt-in to receive SMS alerts. The most effective way to get subscriptions is to get attention when soon-to-be customers move around your brand. A perfect example for retailers and restaurants would be when a window sign would have a call to action to send a text in return for a discount code. If a customer makes a significant purchase, just send a text asking how it’s working out for them, and let them know you’re there to help if they need it. You don’t want to use this for inexpensive or frequently purchased items. Resist the urge to send a text with a link to buy accessories or add-ons. Remember customer loyalty is built on relationships, not sales. The key to making this approach work is balance. Like anything, if you overuse it the customer may get annoyed – leading to an opt-out! Is your customer service helpline overloaded with calls? Take the strain off overworked call center employees and implement an SMS customer service strategy. While creating a fun shopping experience for your customer is good, creating a 2-way communication channel is better. Customers want to be heard. 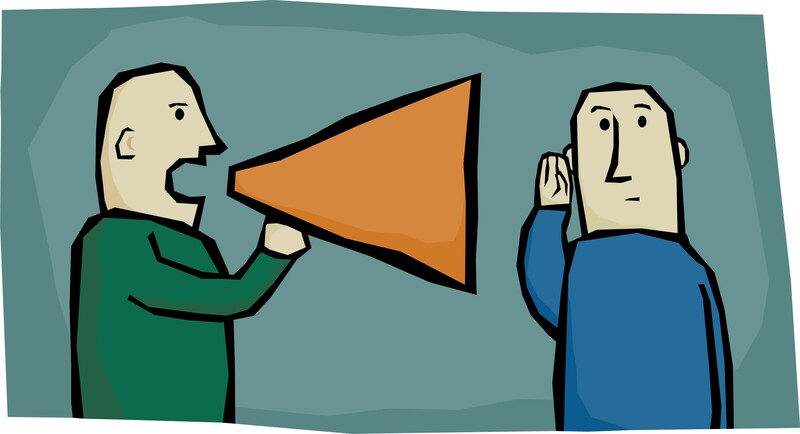 Whether it’s about product requests, concerns, complaints, or ideas, customers like to feel that they have a voice. Giving your customers the option to participate in making your business better (ie – short surveys via SMS) will help them to have a better customer experience. They will feel like their concerns are being heard, and that their voice is an important one. This truly gives them a good experience, thereby building loyalty to your brand. You don’t need to send a text every day, in fact, you definitely shouldn’t send a text every day!! But, you should contact your customer at least once a month to remind them that you exist (and that they really like you!). Maintaining regular, personal contact will help separate your business from the masses. Keep in mind that the frequency of your contact will depend on your particular business, and needs of your customers. Simple ideas such as a ‘Happy Birthday’ message to a customer can prove to be extremely effective. One text blast can increase sales and website traffic, improve customer experience, and build brand loyalty all at once. SMS can enhance customer service levels, so use it to provide a level of service that goes above and beyond your current offering. By promoting a brand that inspires, oozes quality and gives something back, you’re certain to be branded as a business to trust. Then it’s just a matter of dealing with all of your loyal customers returning. We hope you found this blog helpful. If you have any questions related to SMS or would like to discuss setting up an account, please get in contact. We’re always happy to help. How Does an API work?